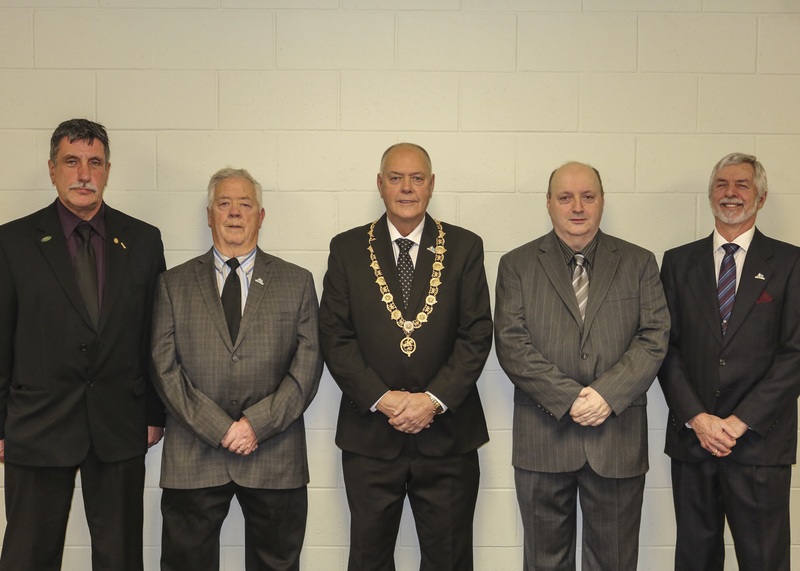 The Terrace Bay Municipal Council is made up of a Mayor and four Councillors. Municipal council meetings are generally held on the first and third Monday of each month, at 6:30 pm in the Terrace Bay Community Centre’s Council Chambers. Council meetings are open to the general public. All meeting dates, agendas and minutes are available on the Township’s Civic Web Portal—a physical agenda is available at the Municipal Office on Friday afternoon, prior to the meeting on Monday evening.